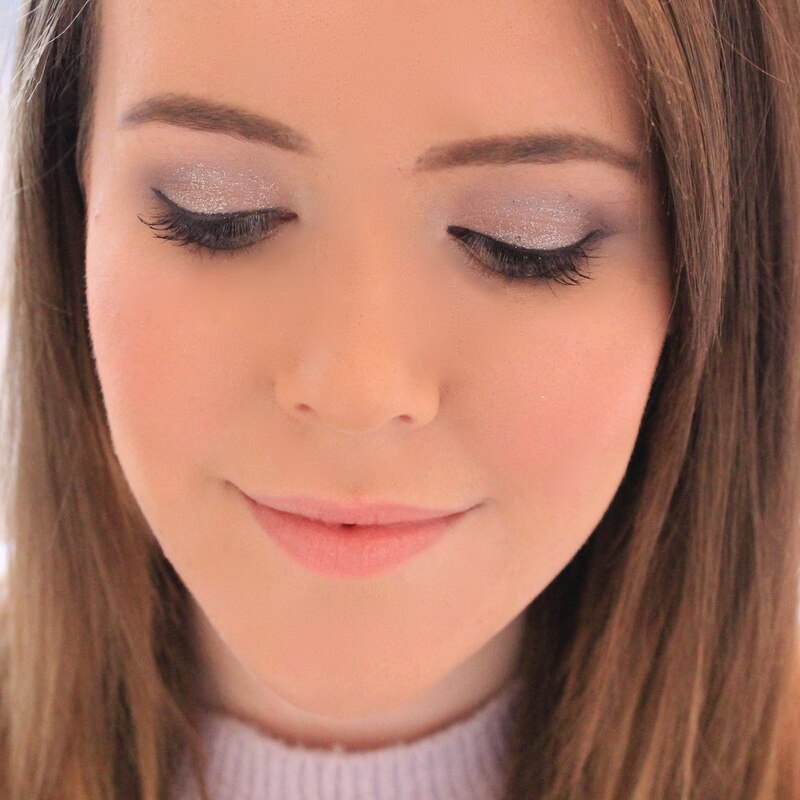 Lipgloss & Lashes: Do You Have To Be Beautiful To Be A Beauty Blogger? Do You Have To Be Beautiful To Be A Beauty Blogger? Hello Beauties! I hope you're all well and are getting as excited for Christmas as I am. At the moment I'm drowning in Uni work with a couple of big deadlines on the horizon, so I will be happy to be able to finally give myself a few days rest over Christmas for sure! Anyway, today I wanted to talk about a topic which I've been thinking about for a while. I've often heard that beauty bloggers are only successful due to their looks and while I wouldn't really class myself as one of the beautiful ones, a lot of lovely bloggers seem to have that opinion when they comment on my FOTD posts, which has led to a couple of questions and remarks surrounding the question 'Do you have to be beautiful to be a successful beauty blogger?'. When you look at the top beauty bloggers, and the blogging community as a whole, it's difficult not to notice how beautiful all of the top bloggers are. They all share the same flawless skin, stunning hair and a dress sense to die for, but what really stands out to me is their personalities. The reason those bloggers are successful has nothing to do with looks. Sure, maybe it helped them get there as everyone likes to follow people they aspire to look like, etc but what really got those bloggers there is the hard work and effort they put into their blogs, along with the right personality and I guess a pinch of luck. When I look at a new blog for the first time, what I'm really interested in is their reviews - how detailed they are, if they share the same skin type/tastes as me, etc - not what they look like in their profile picture and I actually think that part of the charm bloggers posses is that they aren't all supermodel copies. I'd much prefer to read a review of a skincare product from someone who struggles with their skin, as I feel that it will be more helpful to me as I too struggle with my skin, rather than read one from someone who has perfect skin regardless. Beauty Blogging has opened people's eyes to ordinary women in my opinion. Before I was into reading blogs, I would rely on magazines for my beauty inspo, as my friends weren't particularly interested in make up and skincare. However when I look back now, the reason I was disappointed in most products was because they didn't perform some miracle and make me look like the girls in magazines, whereas now I have something realistic to compare my results to, I am much happier with my products and the way I look in general. 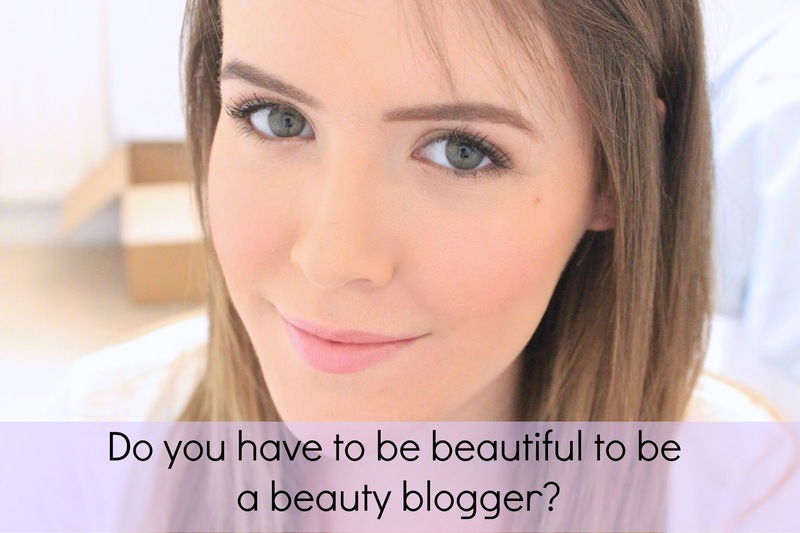 So my answer is no, you don't have to be beautiful to be a beauty blogger. I would by no stretch of the imagination consider myself to be beautiful, I have more than my fair share of flaws which I'm sure most of you are aware of, but at the end of the day I'm human like everyone else- and if I can be a beauty blogger then anyone with a passion for the industry can too, regardless of what they look like. Put in the hard work and effort, and you'll get there eventually. I have to say I agree with you even though with some bigger bloggers with a readership that is really varied looks and lifestyle are a big thing. Many 10-12 year olds are on the internet these days and they're very visual people - well, we all are - but younger people especially. Pretty design, pretty face cute dog or boyfriend, nice clothes etc become huge contributing factors. I agree with you though, hardwork pays off and a pinch of luck too is needed. I have nothing against successful people - if anything, they inspire me :) The blogging community is cool because it's varied! So basically I agree that they are big because of their personalities, but also every aspect of their blog, INCLUDING their looks. That's just the society we're in now where too much value is attached to how a woman looks, and it's so ingrained in us we can't help it even if we fight against it. Lipgloss & Lashes Has Moved! November Birchbox | What's Inside?